Mumbai Airport cancels nearly 230 flights due to closure of both runways for maintenance. Credit: A.Savin. Around 230 flights were cancelled on 7 February at Mumbai’s Chhatrapati Shivaji Maharaj International Airport due to the closure of both primary and secondary runways. A source familiar with the matter was quoted by The Economic Times as saying that the two runways were closed for maintenance and repair work that led to the cancellation of so many flights. Mumabi Airport manages approximately 1,000 flights per day. Travel portal ixigo co-founder and CEO Aloke Bajpai told the publication that average airfares have spiked 23% on important routes to and from Mumbai for the next few days as a result of the flight cancellations. “Ahmedabad-Mumbai has seen a substantial hike in airfares of over 80% as compared to last week. Last minute non-stop flights and stop over flights have been impacted the most, recording a growth of over 200% in some cases. 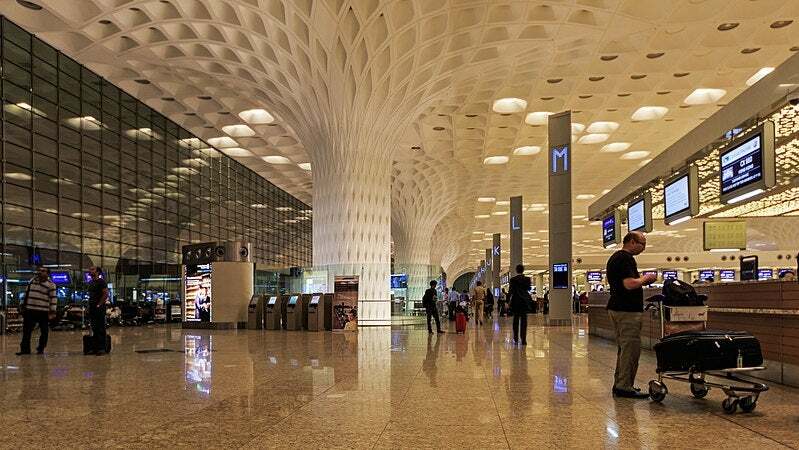 “Around 33% of all flights from Mumbai Airport were delayed today and we expect a further increase in cancellations and delays over the next few days,” Bajpai added. Mumbai Airport is closing both runways from 11am to 5pm for three days per week between 7 February and 30 March. Runways will be closed for maintenance and repair work on Tuesdays, Thursdays and Saturdays during this period. More than 5,000 flights are likely to be cancelled or rescheduled during the overall maintenance and repairing period. The primary runway at the airport hasan hourly capacity to manage up to 50 arrivals and departures, while the secondary runway can handle 35 flights per hour. Only one is used at a time as the two runways intersect each other.